San Miguel Corp. has submitted a proposal to the Toll Regulatory Board to extend the 7.7-kilometer NAIA Expressway all the way to Bonifacio Global City. SMC president Ramon S. Ang said the proposed expansion would decongest Magallanes and the Edsa-Pasay Area and cut travel time between Coastal Road and SM Mall of Asia areas and BGC to just 10 minutes. 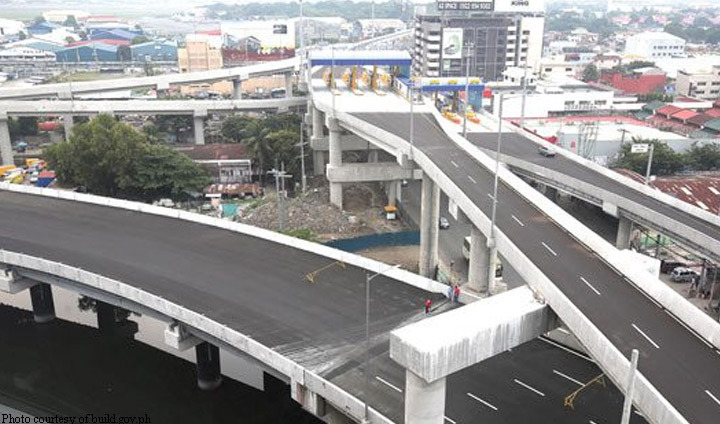 The project also entails the provision of additional NAIAx ramps extension from the NAIA Terminal 1and 2 areas all the way to SM Sucat, where it can link up with the C5 extension. This will benefit motorists heading to Sucat, Las Pinas, and C5 who usually spend anywhere from 30 minutes to an hour just getting out of gridlock along airport roads. Ang said SMC was also also looking to build a one-lane ramp from the northbound elevated Skyway towards C5/BGC.